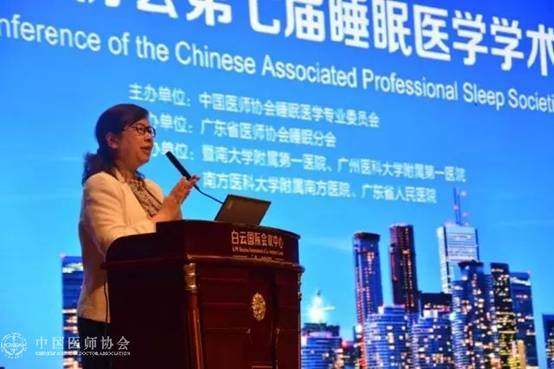 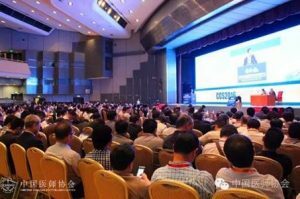 On April 23 to 24, Chinese Medical Doctor Association 2016 general practitioner training Summit Forum and thirteenth Community Health and Family Medicine Academic Conference “was held in Beijing. 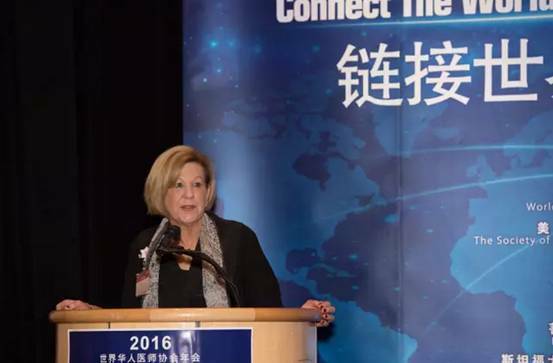 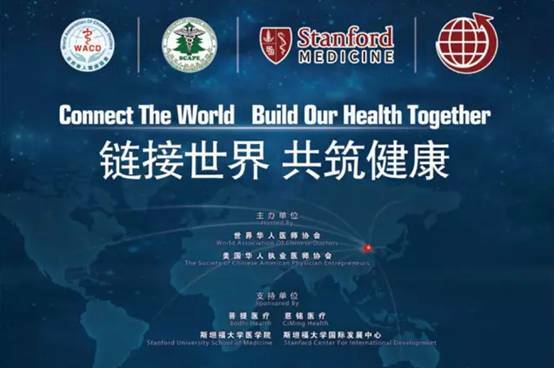 It is guided by the National Health and Family Planning Commission, organized by Chinese Medical Association and the Chinese Medical Association General practitioner Branch, co-hosted by Chinese Medical Association Graduate Medical Education, Capital Medical University General practice and School of Continuing Education and Capital Medical University Affiliated Renaissance hospital Yuetan Community Health Service Centers, jointly co-organized by the World Chinese Medical Association, the American Association of Chinese Medical Practitioners, Hong Kong College of family physicians, Chinese Journal of General Medicine, Chinese Journal of General practitioners and other units. 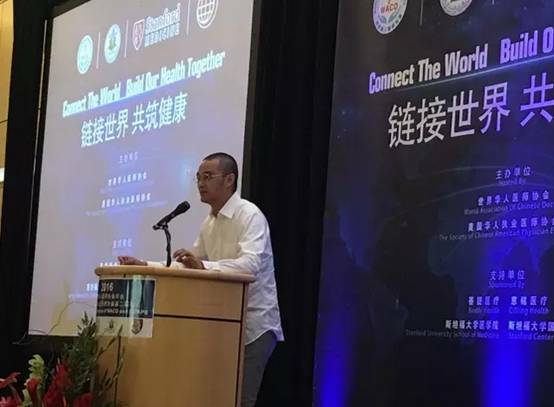 The theme of General Assembly is to “speed up the general culture and build a strong health care network “. 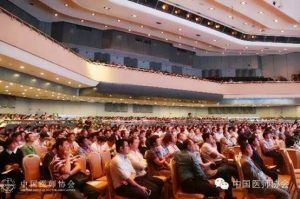 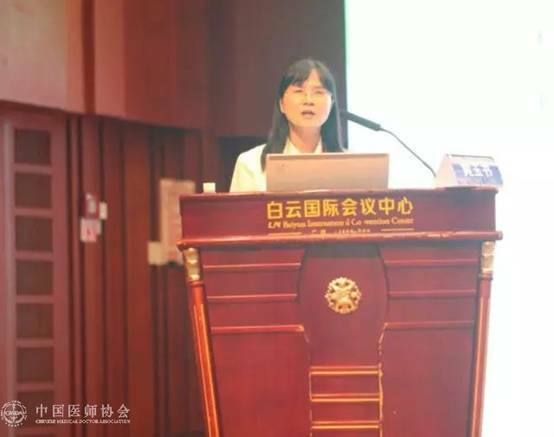 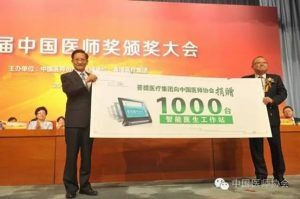 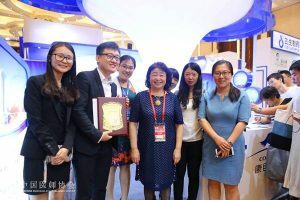 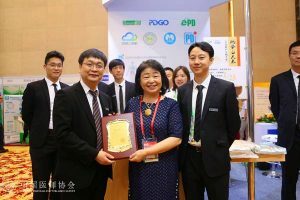 Person in charge from National Health and Family Planning Commission and Provincial and Municipal Health Departments, general regulation of professional training base and teachers and a general practitioners, more than 2000 people attended the Summit. 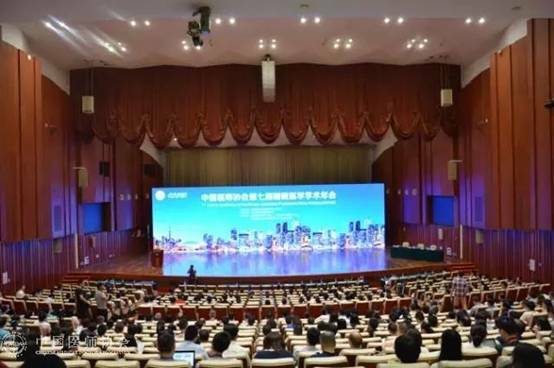 Dozens of domestic and international general training and education specialist of General Assembly with industry peers to discuss the development of GP training system. 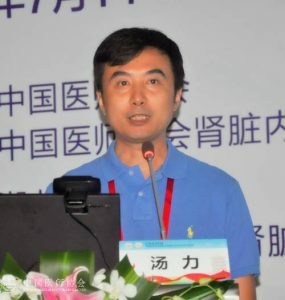 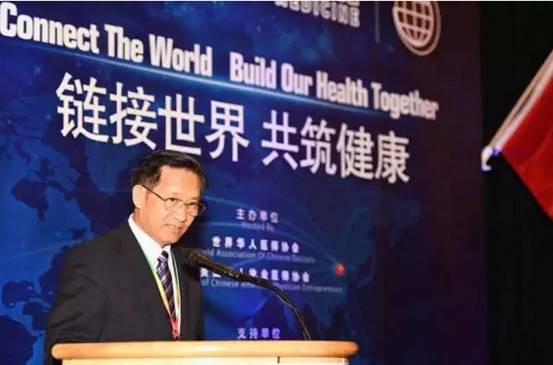 Liu Qian, deputy director of the National Health and Family Planning Commission, attended the opening ceremony. 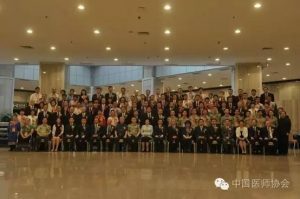 Liang Wannian, director of restructuring of the National Health and Family Planning Commission, Qin Huai Jin, Secretary for science and education, Jinsheng Guo, Vice Secretary for science and education and Zhang Yan Ling, president of the Chinese Medical Association, attended the meeting. 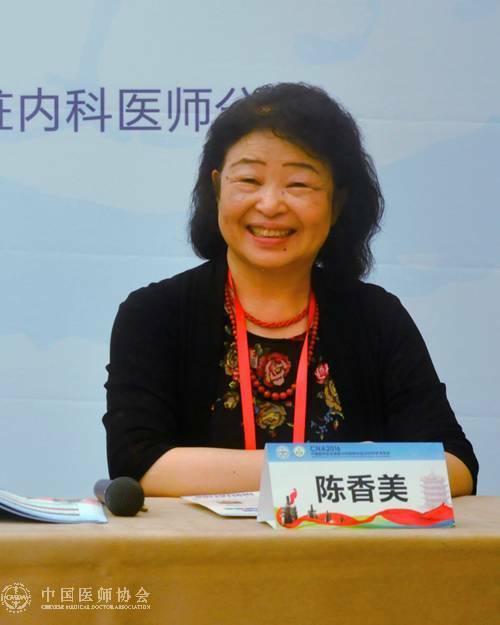 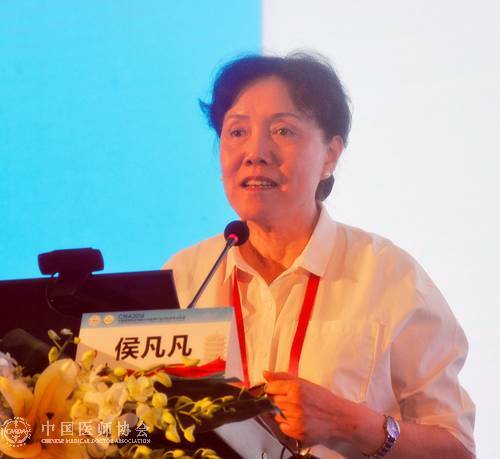 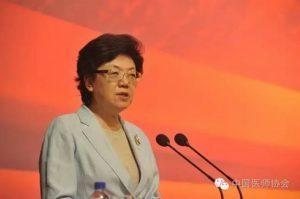 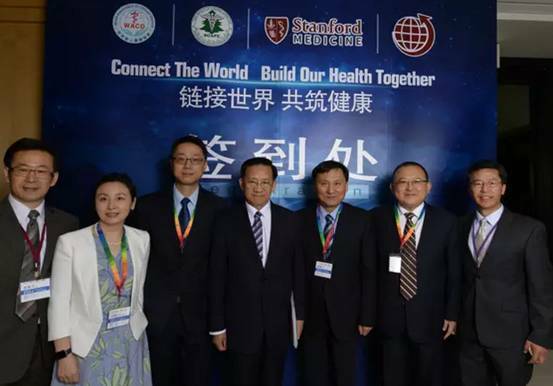 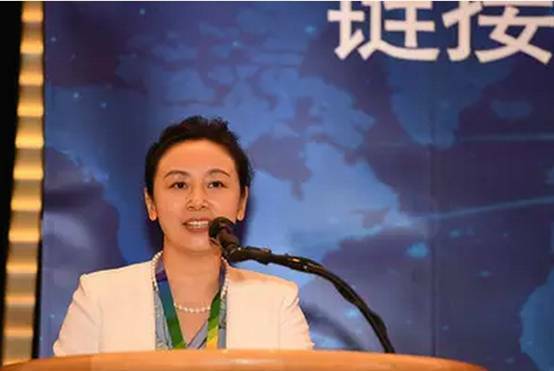 The Opening ceremony was presided over by Qi Xue-jin ,Vice President of the Chinese Medical Association. 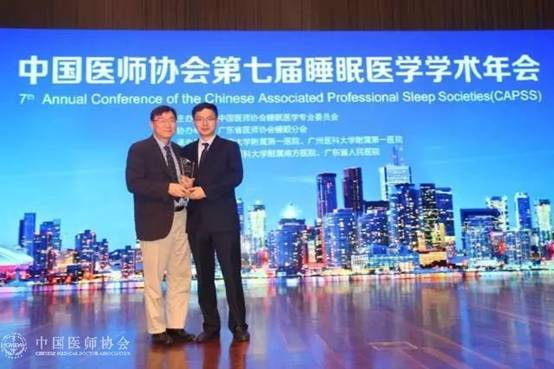 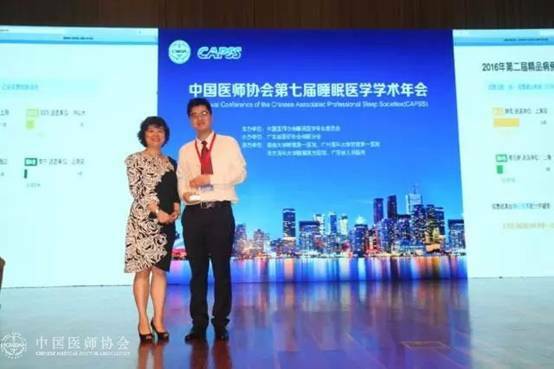 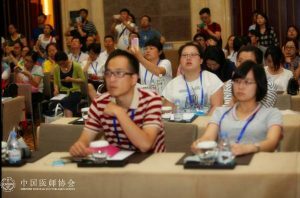 On June 3rd to 5th, 2016, by the concern to the industry, the Ninth Annual Meeting of Chinese Neurologist Association synchronize held in Chongqing, Taiyuan, Nanjing and Guangzhou. 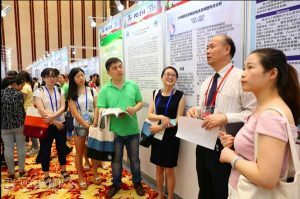 More than 10,000 grassroots neurologists from home and abroad and influential experts and scholars domestic and abroad attended the meeting. 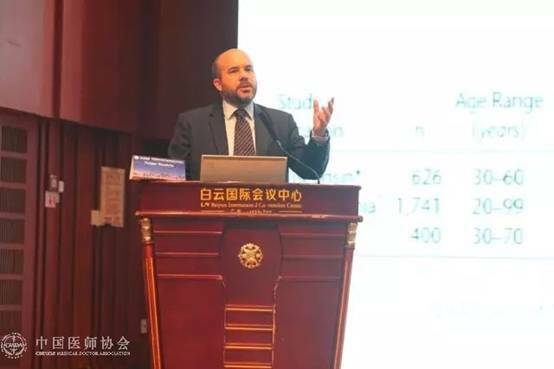 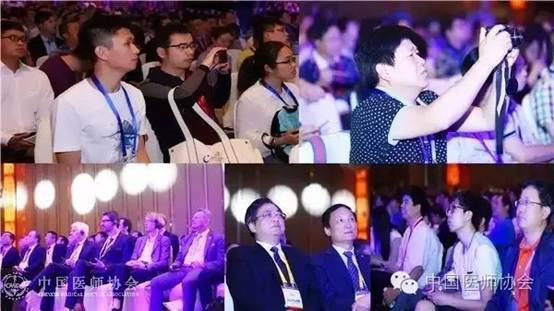 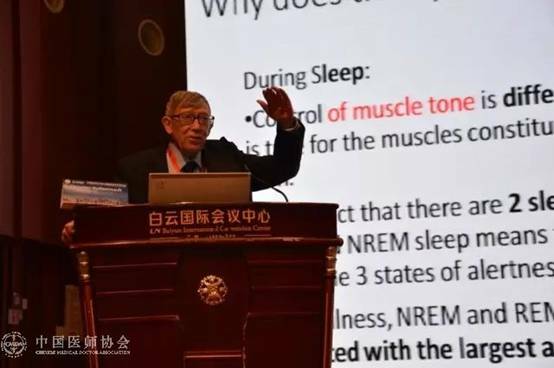 Number of the conference delegates refresh the Chinese Neurologist Congress of all previous attendance record, on the history of the development of neurological physicians branch added an indelible mark. 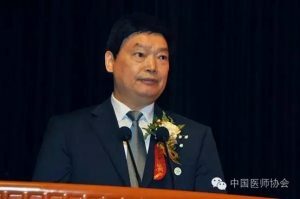 Qi Xue-Jin, vice president of Chinese Medical Association, Zhang Ling, Vice-president of Chongqing Municipal CPPCC, Lei Han, Medical University Of Chongqing, Zhao Xingji, president of Chongqing Medical Association, Xie Peng, president of the Chinese neurologists branch and attended the opening ceremony. 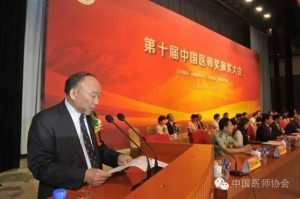 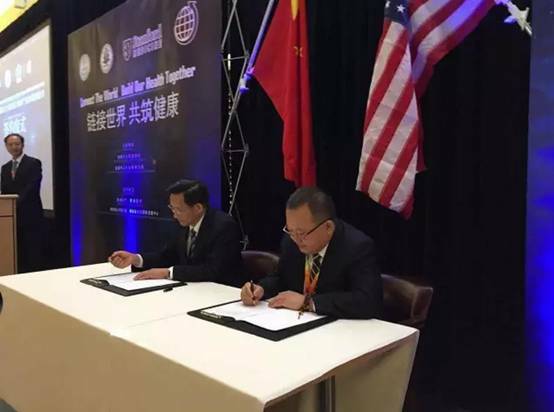 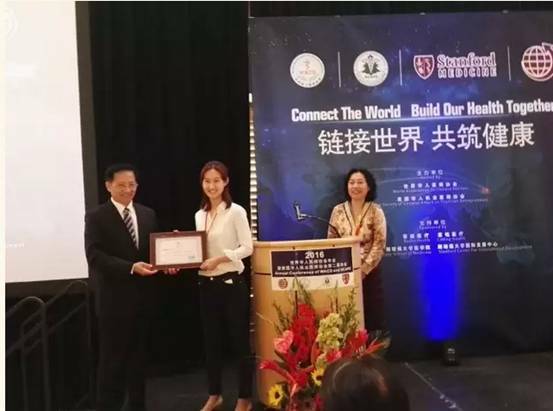 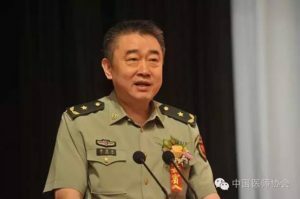 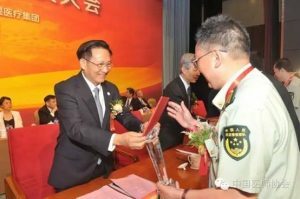 The opening ceremony was hosted by Chen Kangning, the Executive Chairman of the General Assembly hall, professor of the Southwest Hospital, Third Military Medical University and Zhao Gang, professor of Xijing Hospital, Fourth Military Medical University. 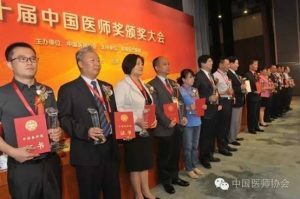 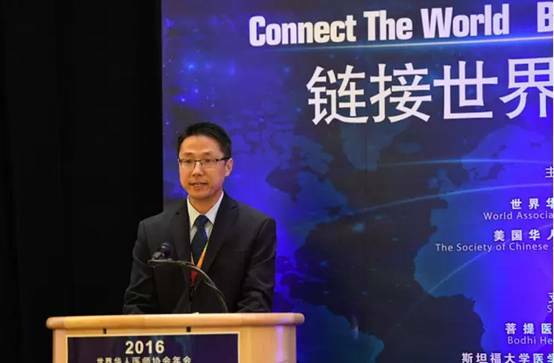 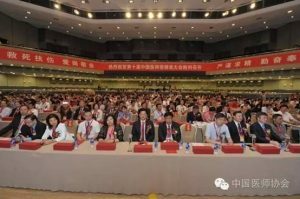 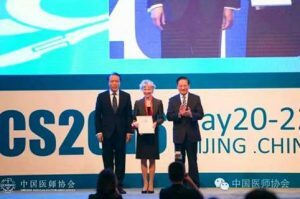 On May 20 to 22 2016，The Ninth Chinese Medical Association of Surgeons held at the Beijing International Convention Center. 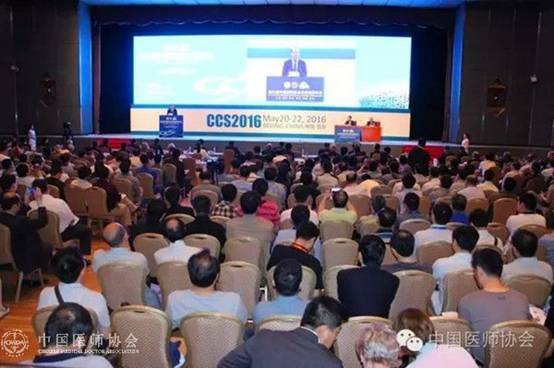 more than 5000 famous domestic and foreign experts and scholars, surgeons attended the event. 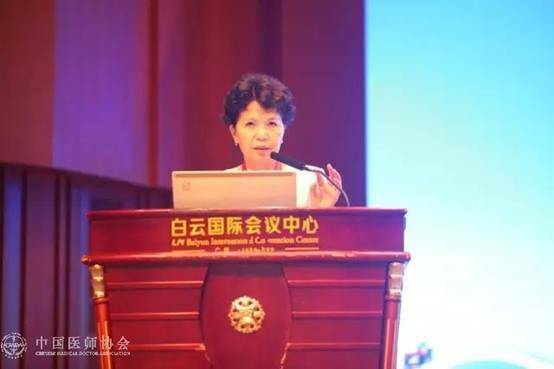 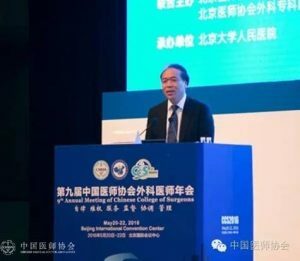 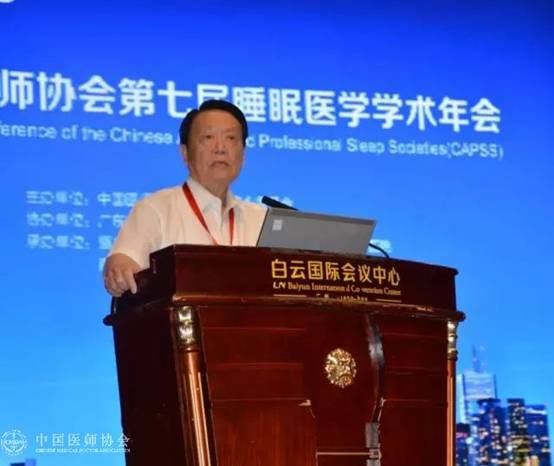 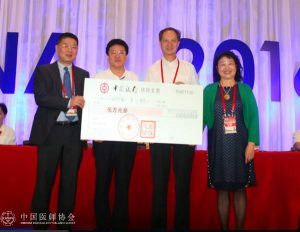 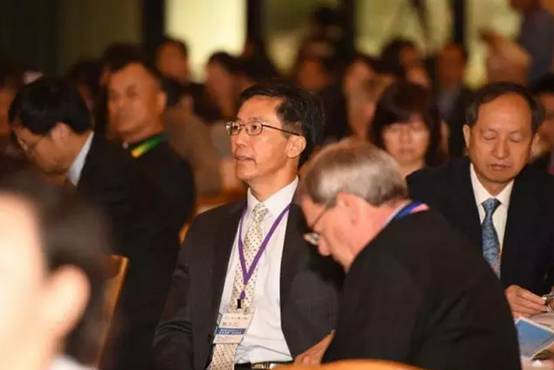 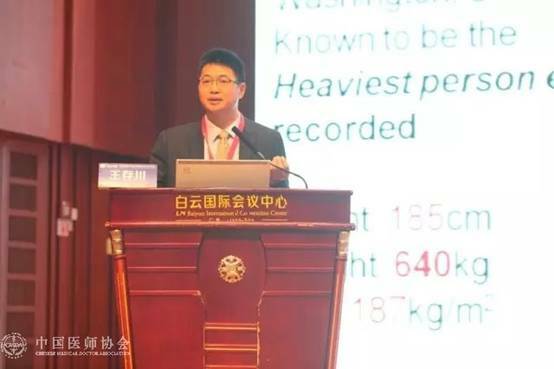 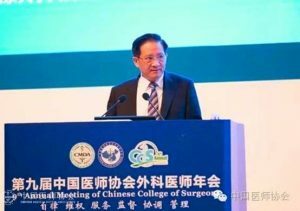 Chinese Medical Association surgery doctor association (Chinese College of surgeons, CCS) host, Beijing Medical Association, Beijing Medical Association surgery doctor association ,Peking University People’s Hospital jointly organized the Ninth Chinese Medical Doctor Association Surgeons annual meeting. 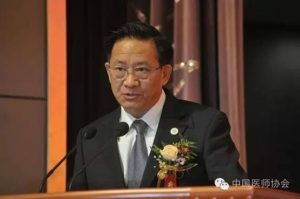 Zhang Yan Ling, President of Chinese Medical Doctor Association, Yang Min, executive vice president and Secretary General, Zhao Yu-pei, the academician Chinese Academy of Sciences, Fu Xiaobing, Chinese Academy of Engineering academician, Zhan Qimin, Chinese Academy of Engineering academician, Cheng Jing, Chinese Academy of Engineering academician, Chen Xiaoping, Chinese Academy of Sciences academician, Leng Shengxi, Chinese Medical Association branch surgeons Honorary president Professor and Wang Shan, vice president of the Chinese Medical Association, Chinese Medical Association branch president attended the meeting. 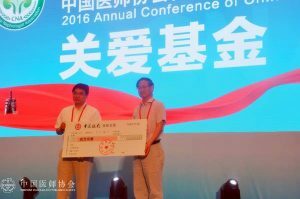 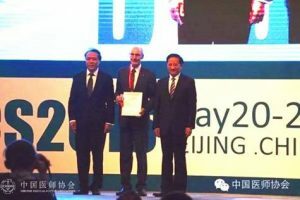 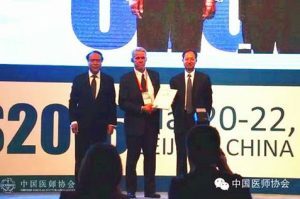 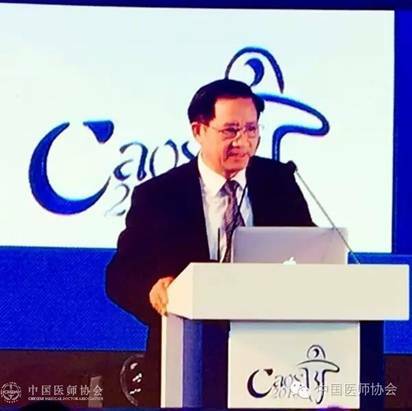 On May 19 to 22 2016, the Ninth China Academy of Orthopaedic Surgeons Annual Meeting (CAOS2016) held in Chengdu, Sichuan. 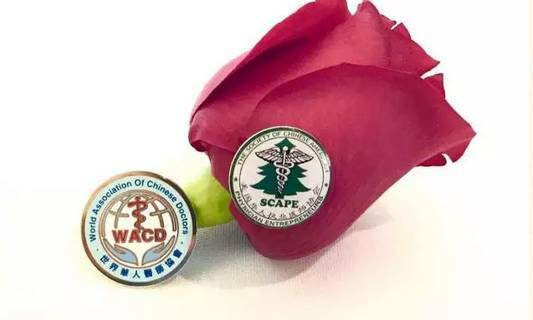 The theme of the meeting is “continuing education”, facing the inpidual needs of every orthopedic physician. 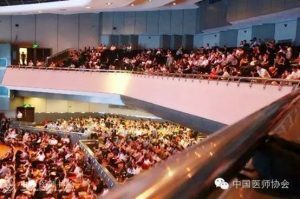 Nearly 9,000 orthopedic experts and scholars from home and abroad gathered in a shared academic gluttonous feast. 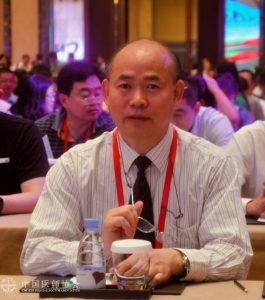 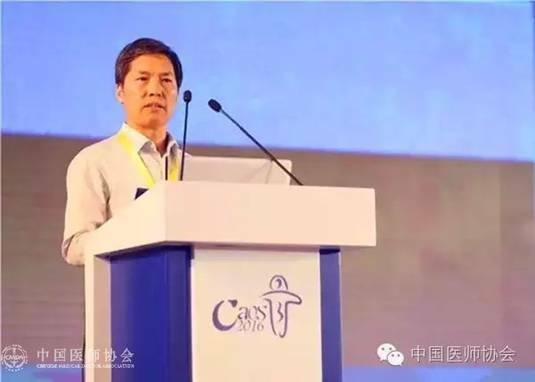 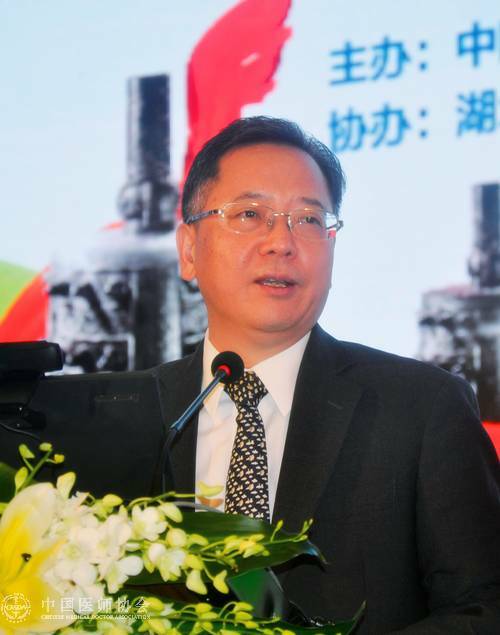 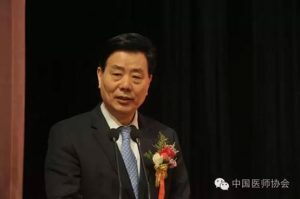 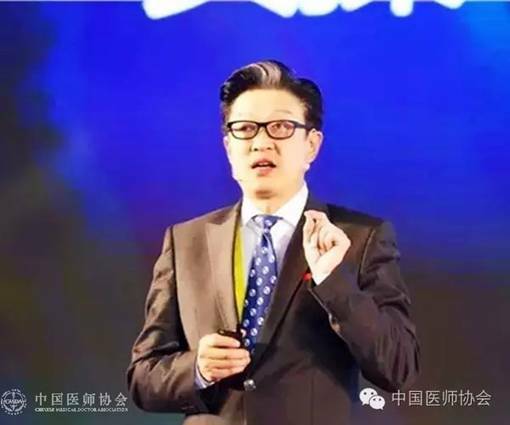 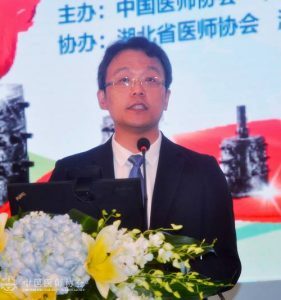 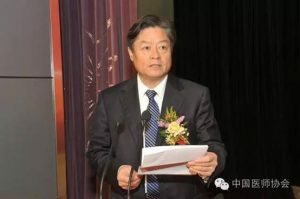 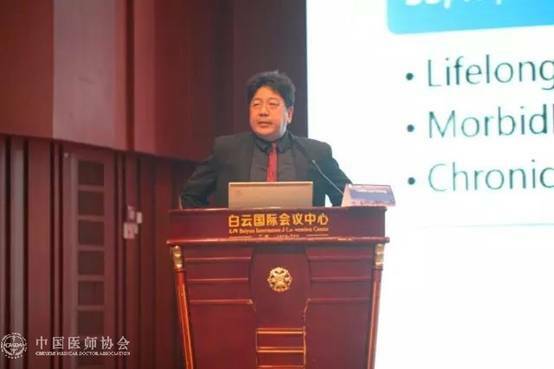 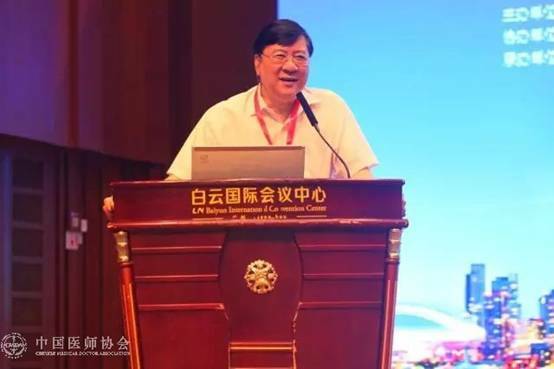 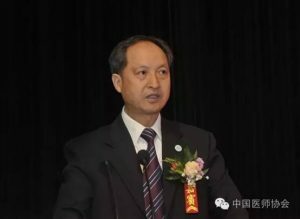 Zhang Yan Ling, chairman of Chinese Medical Association attend the opening ceremony and praised the branch of orthopedics achievements in recent years. 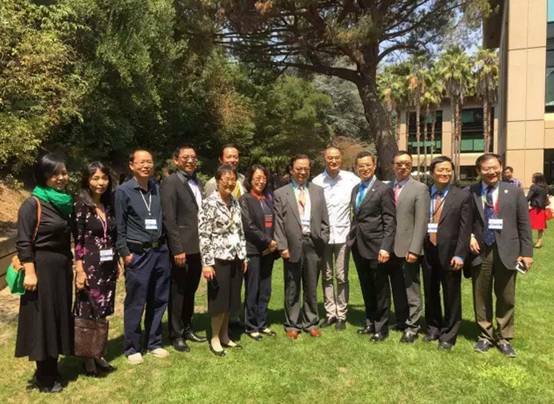 orthopedic branch conducted fruitful academic exchanges and promote the orthopedic specialty. 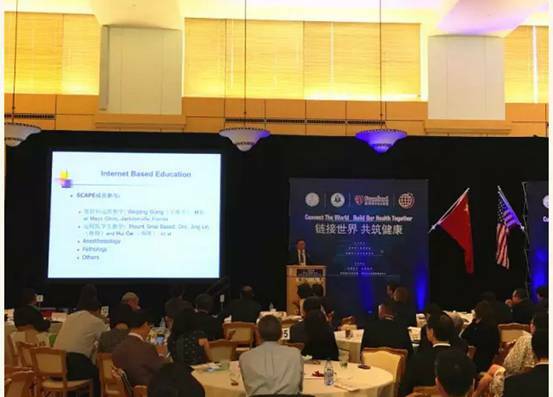 development, especially in online education enormous repercussions; orthopedics club continues to grow and develop, strengthen communication and cooperation at home and abroad, the international authority of the introduction of advanced technology to our annual fall will bring a variety of teaching content for students. 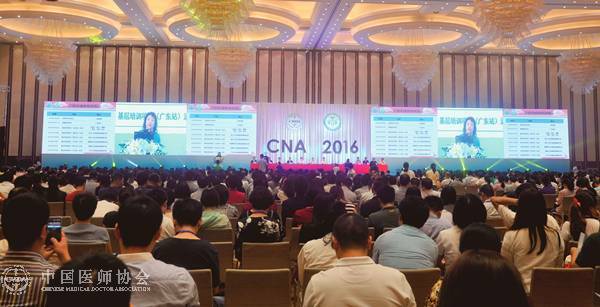 On March 25th,2016,the 6th National Newborn Pediatricians Congress of CDMA and the First Four Places on both sides of the new born forum was held in Beijing. 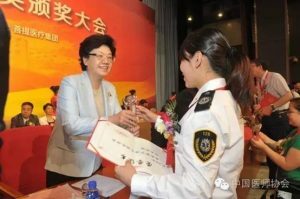 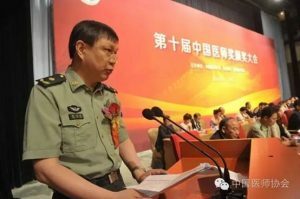 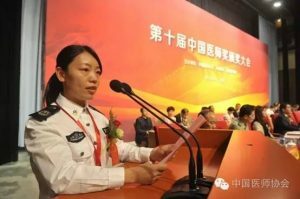 It was jointly held by Chinese Medical Doctor Association and Bayi Children’s Affiliated to Beijing Military Region General Hospital. 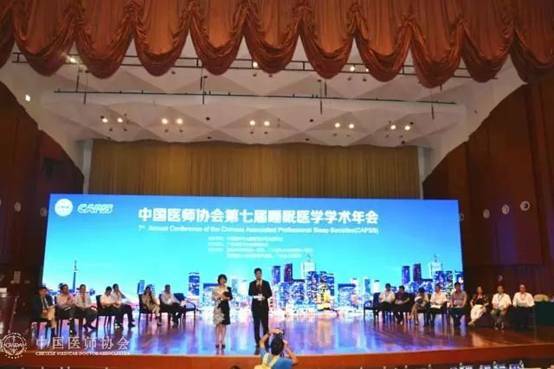 The scheme of this conference is “a new starting point, a new height”. 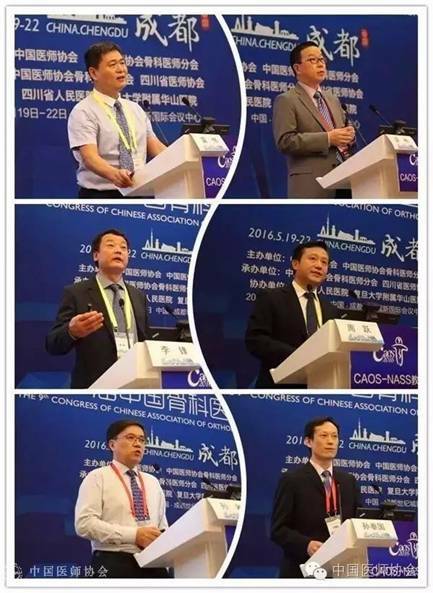 More than 1,500 representatives from mainland, Hon kong, Macau, Taiwan and overseas all attended the conference. 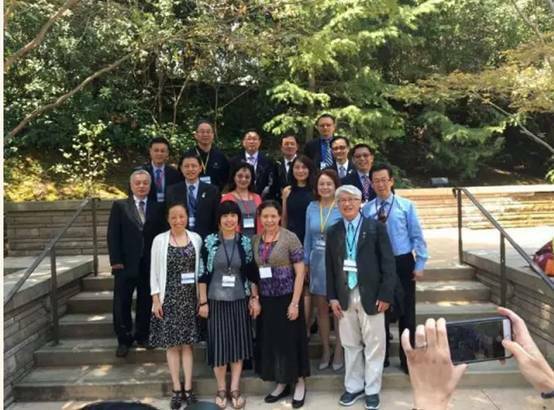 The newborn pediatricians communicated the latest progress at home and abroad. 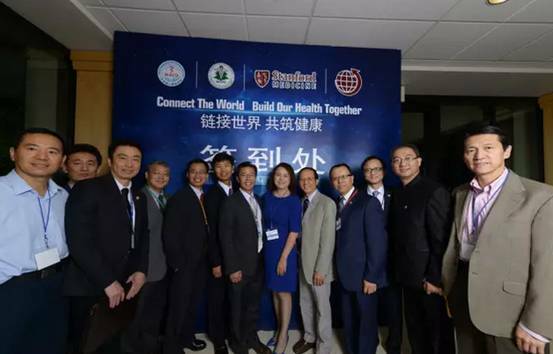 Zhang Yanling, President of Chinese Medical Doctor Association, Gao Guangming, Deputy Director of Basic Health Department of the State Health Planning Commission, Zhang jianguo, deputy director of the health bureau of the Army Logistics Department, Yuan Yaming, Deputy Secretary of Chinese Medical Doctor Association, Wen Jian, Dean of General Hospital of Beijing Military Region, Feng Zhichun, president of Newborn pediatricians of CMDA all presented at the conference.